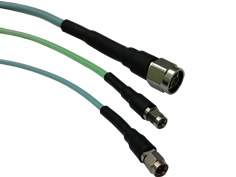 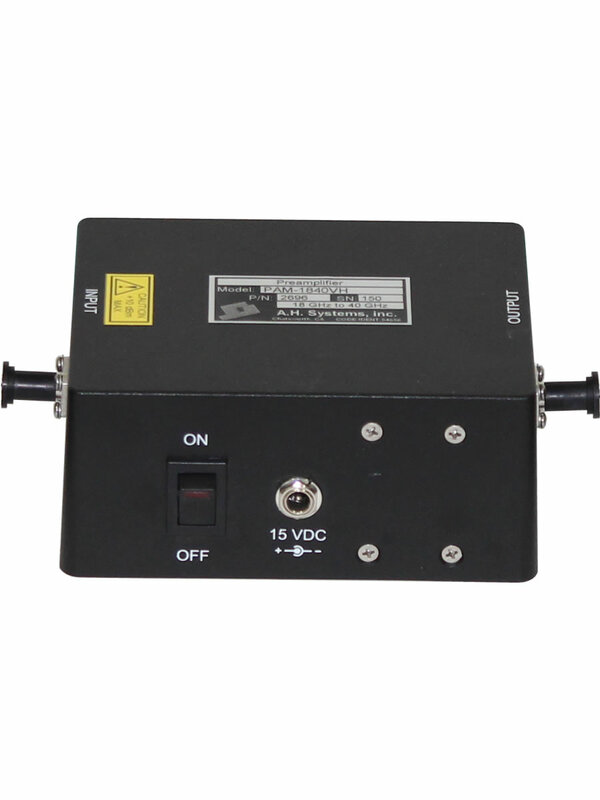 A.H. Systems' Preamplifier line is an excellent choice with a rugged design, no hassles with soldering your own power leads and they improve overall system sensitivity by at least 25 dB. 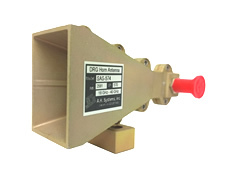 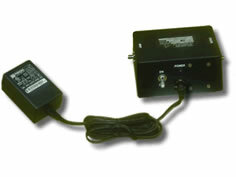 All of A.H. Systems' Preamplifiers come with a 15-volt DC regulated power source. 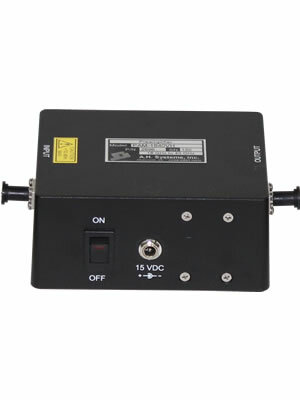 A low voltage indicator confidently allows you to power the amplifier with your own external 15-volt DC battery. 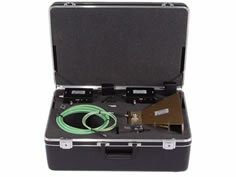 This makes it a convenient choice for field measurements. 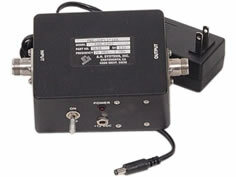 See table above for amplifier specifications.